You can easily navigate through all of the Legend Trail homes for sale by using any of the links below. Our goal is to make your home buying process as easy as possible. Our website is updated daily with all of the newest homes to the market. We meticulously add all new listings to give you the most current information on homes for sale in Legend Trail Scottsdale. If you would like any help please call Carmen Brodeur at (602) 791-0536. We would be pleased to give you a personal tour of any homes for sale. Our website provides you with several different ways to find the perfect home for you and your family. Whether you prefer to search by price or amenities, we make it easy for you. We provide an easily navigable website with several different pathways to finding the right home. We constantly add all new homes for sale on the mls to keep our information accurate and relevant. You know you will always be getting the most accurate information on the homes currently available in Legend Trail. 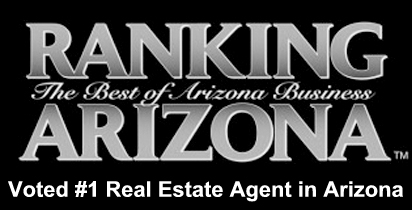 Carmen Brodeur is one of the top Realtors in Arizona. 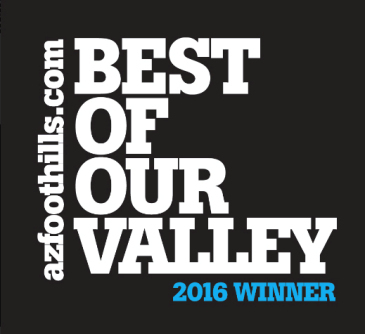 She specializes in North Scottsdale golf communities including Legend Trail, Troon North real estate and Desert Mountain real estate. Contact Carmen to arrange a showing of any real estate in Scottsdale. Call (602) 791-0536 or email Carmen@TopScottsdaleHomes.com.